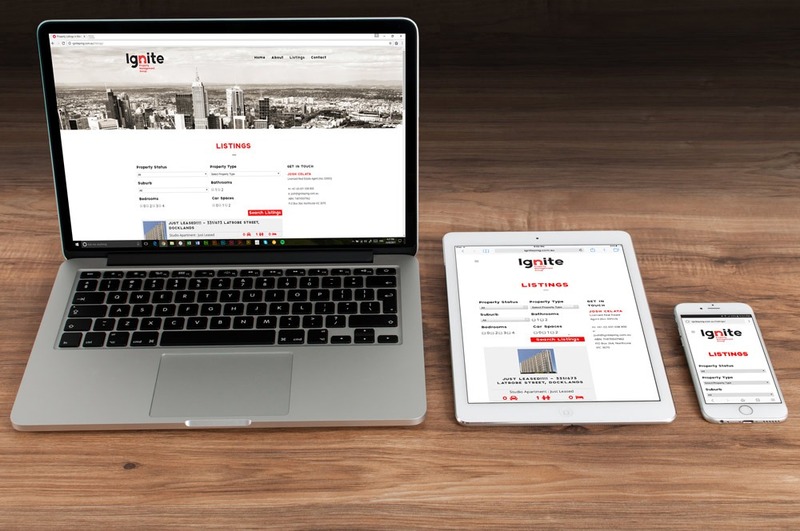 Melbourne Creative designed & developed a mobile responsive WordPress website for Ignite Property Management Group. The website was designed to work across all types of devices, and includes a custom system for listing rental properties and allows users to search and filter results. We included basic SEO in the development of this website.